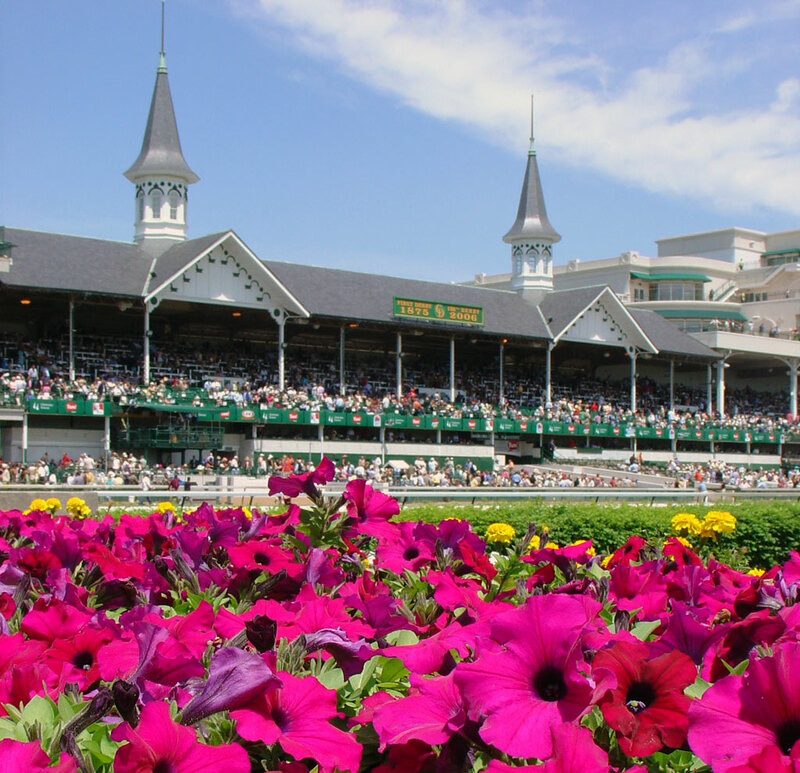 With only a little over a week until the 136th running of the Kentucky Derby, it seems only fit to let the festivities begin online. You can find my recipe for a mint julep here but if you are looking for something a little different, why not try a Derby Cooler? This refreshing drink is a bit easier to drink than a julep but equally delicious. filled with ice; mix vigorously. Strain into 2 cocktail classes filled with ice. Add garnish. recipes and Derby party ideas! 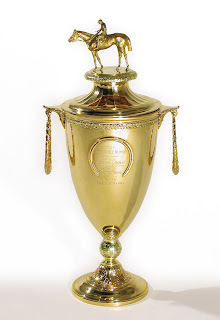 This entry was posted on 8:12 AM and is filed under Derby Cocktails , Derby Cooler , Louisville Cooler . You can follow any responses to this entry through the RSS 2.0 feed. You can leave a response, or trackback from your own site. I found your blog after seeing your kind comment about my belts on Annechovie yesterday! Many thanks! You described the perfect outfit for my belts! As for the Derby cooler. I will have to try that. Sounds like a great drink to have in hand while we watch the running of the roses. Have a great weekend. Ooo, I may have to try that for our Derby Party! Sounds awesome. Hi Rosie! I am so glad that you found my blog, you are one talented lady! The Derby Cooler a nice alternative to the julep, you will have to left me know if you like it. Hope that you have a delightful weekend. Hey Jaime! How fun that your friend is throwing a Derby party. 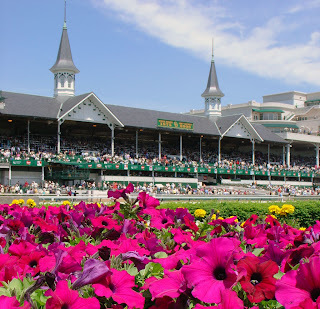 Being from Kentucky, Derby is almost a bigger deal than Christmas and we enjoy celebrating the season. A hat is a must but have fun with it, I sort of like a non-traditional look! Enjoy! Hi JMW! I hope that the Derby Cooler is a hit at your party. I will be posting recipes and tips all week so check back often:). A trip to see the Derby in person would be wonderful. In Houston the Derby is BIG because we have owners of some of the best horses living here. I got to go with one of them last year, and being in the middle of all the celebrations, parties, behind the scenes stuff is unimaginable. This is so cool, love the post.